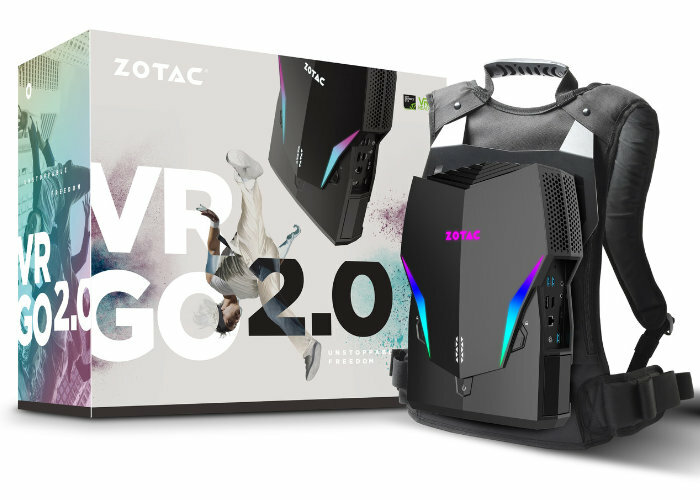 PC manufacturer ZOTAC has this week unveiled its new second-generation VR GO 2.0 backpack PC, improving on the virtual reality experience thanks to the inclusion of “high-end performance” hardware and a more “compact, ergonomic chassis”. The VR GO 2.0 backpack PC is equipped with an Intel Core i7 processor supported by 16GB DDR4 memory, graphics powered by an 8 GB NVIDIA GeForce GTX 1070 graphics card. The system has been specifically designed to provide enough performance and bandwidth to tackle intensive tasks and provide an “ultra smooth” virtual reality experience. 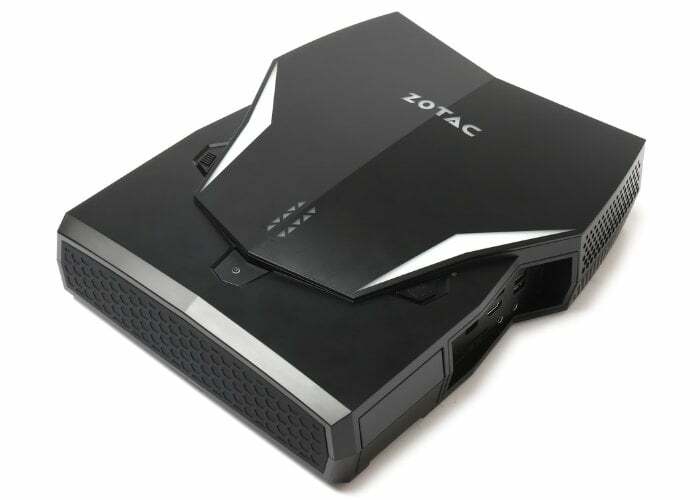 Unfortunately, no information on pricing or worldwide availability has been released as yet by Zotac, but as soon as more details are announced, we will keep you updated as always.